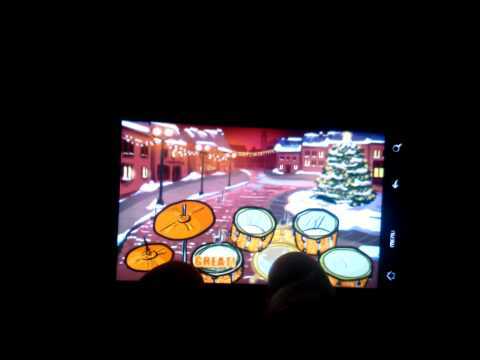 Hit the Drums Christmas Edition offers each level in 4 difficulty variants for every drummer from begginers to proffesionals. Play them for your friends and family and share the spirit of Christmas! It's time to rock the Christmas!